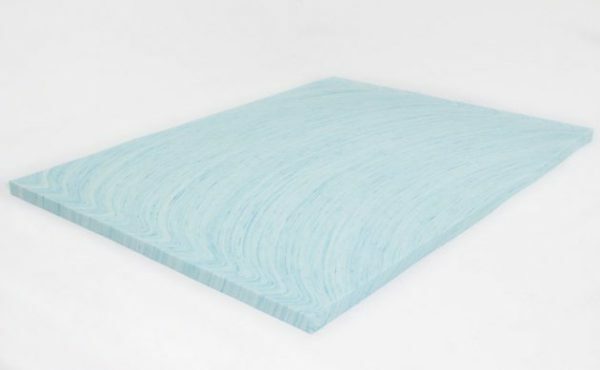 Revitalize your aging mattress with the DreamFoam 2″ gel swirl memory foam topper. 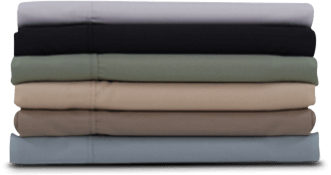 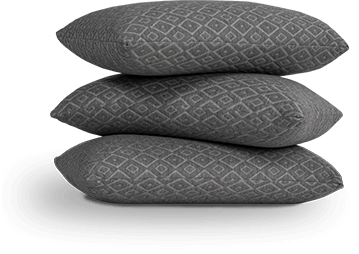 The soft visco-elastic memory foam will add comfort and increase the quality of sleep mattress immediately. 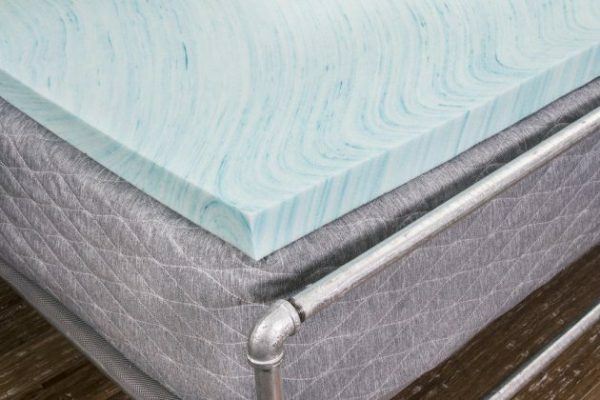 It’s a great way to add a bit of plushness to a firm mattress too. 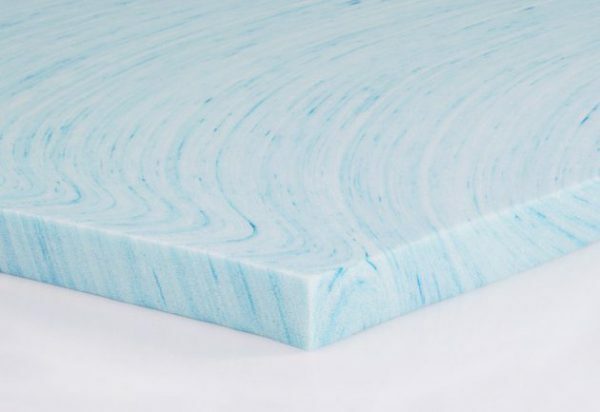 Made in the USA with CertiPUR-US foam.